We provide leading polygraph lie detection services across the whole of the UK. Do you have a feeling that you are being lied to? Do you need to prove your innocence? Call on us today for help! 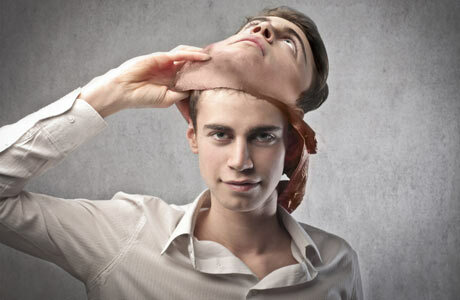 Unlike our competitors, we provide lie detection services for a large range of different industries and situations. Using our services, you can be sure you are employing individuals with a verified history. Do you need to determine whether someone is innocent or not? 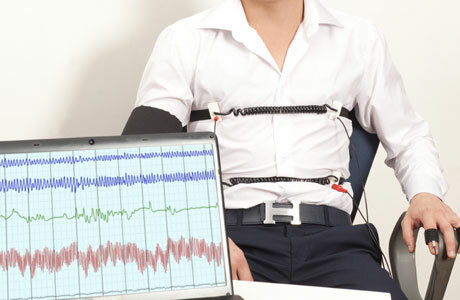 Looking to understand how a lie detector test or polygraph test works? Working with local authorities, we provide a unique area of polygraph testing. We will test the honesty of your prime suspects and provide written reports. We can help you confirm if the claimant is being deceptive or truthful in their claim. After seeing lie detectors on television, many people wonder how a device can really root out deception. Our UK Lie Detector specialists are qualified for for matrimonial investigations, they have records of success in this particular field. When your relationship is braking up and you can’t grasp what you should do, our polgraph tests can help you concover the truth. Our matrimonial services are the best services UK has ever produced.  Our investigators are the finest private investigators in UK and they can cope with any situation. We are the leading name in polygraph testing in the UK. If you need a Polygraph or Lie Detector test anywhere in the UK then look no further. Our professionals are trained to conduct Lie Detector Tests for different industries, and different situations. We have decades of experience of providing reliable polygraph tests all over the UK. Do you have a feeling that you are being lied to? Or do you need to prove your innocence? Call on us today for help! We can arrange tests on short notice in your home, or at your office. Give us a call today and expose the truth. On a number of occasions UK Lie Detector test have helped us with false insurance claims. Their cost effective means, have benefited us massively. Highly recommended. UK Lie Detectors helped us include polygraph tests into our employment screening process. They worked exceptionally well with our team and provided a great service. We have used UK Lie Detectors commercial investigation services several times in the past. They always offer us better rates than their competitors and their service is exceptional. Incorporating a polygraph exam into your employment screening process is the best way to ensure candidates that have fully disclosed all relevant information. Since the questions can be built around anything, it is in a candidate’s best interest to inform their potential employer about any small lies, big lies, or omissions they might have made in previous interviews. With its incredible accuracy rate and historically proven track record as the best way to get the truth out of people, the polygraph is an excellent tool to ensure that you have the most honest, hard-working team possible. The truth is that lie detectors or polygraphs don’t initially determine truth or lies, they provide data to a polygrapher about what’s going on with a person’s body, which can then be analysed. Lying inevitably leads to certain changes in body language and physiological responses, and a polygraph helps to find those changes and signal that a lie is taking place. View our information pages for more information on how our polygraph lie detection services work.